Roxana Illuminated Perfume: Floral Consciousness on Valentine's Day! Floral Consciousness on Valentine's Day! 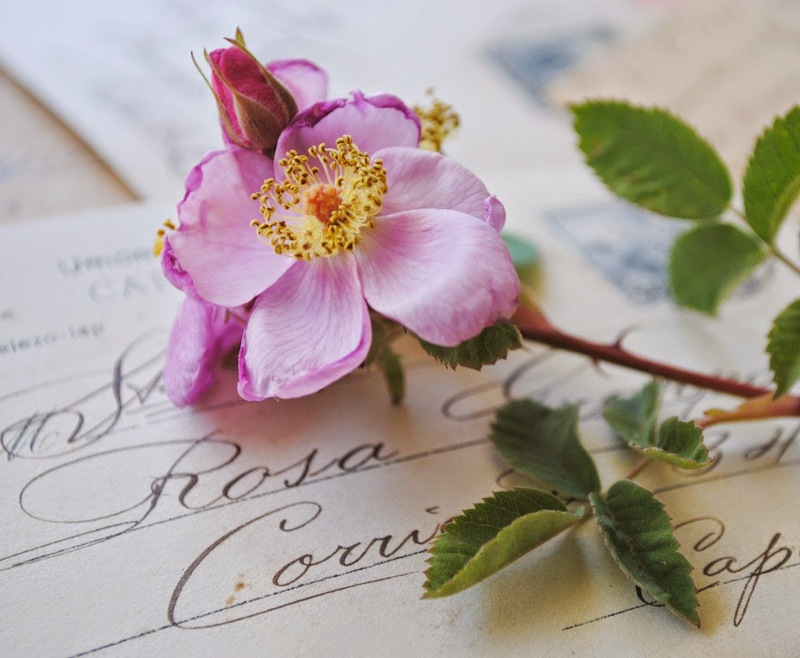 of flowers and why they are associated with love, attraction and evolution. experience first hand the ability of flowers to elevate our moods and consciousness. Inhaling floral bouquets are a inspiring and uplifting way to spend a couple hours on Valentine’s Day. This unique happening is a way to honor oneself. Please share with a friend and or a beloved. Aromatic treats will be served. Each participant will receive a trio of solid perfumes or 15% discount*. * Discount excludes gift certificates and samples.